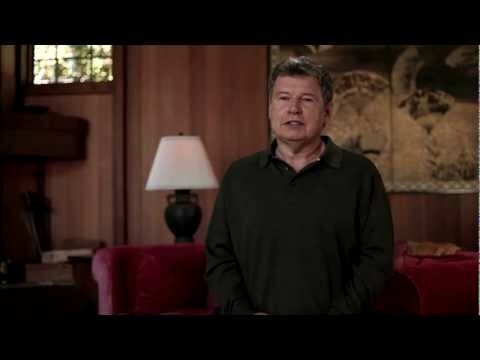 Studying the dharma when you don’t have direct access to a teacher can feel limiting. But in the Digital Age, videos can help fill that void. 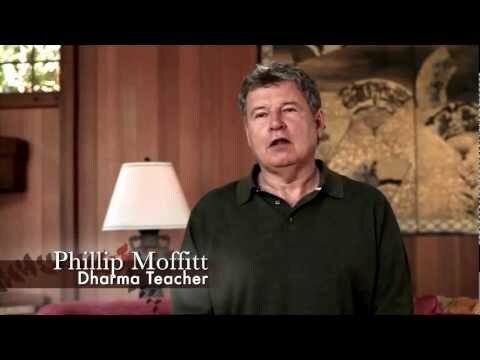 Our video archive contains recordings of Phillip Moffitt giving dharma talks at Spirit Rock Meditation Center and other Buddhist communities. It also includes a series of video talks by Phillip titled “Dharma Sessions,” which explore some of the fundamental teachings of the Buddha. In this moment a number of different karmic seeds are blossoming in your life. You can effect how this moment unfolds by being mindful and cultivating wise intention. When you fall into interpretation, you are forfeiting a moment of your life.